We vowed to bring you more whiskies from around the world – and thought St Patrick’s Day would be the perfect time to deliver on our promise. So here you go, an entire tasting notes batch dedicated to Irish whiskey. 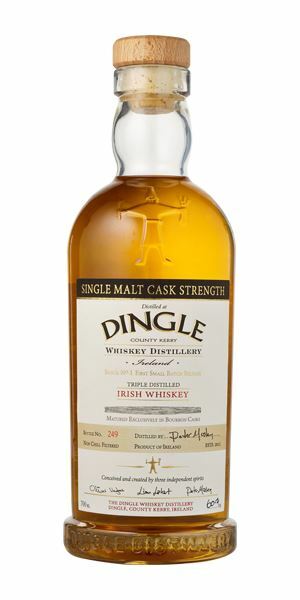 Having joined new distillery Dingle last week for a pre-Paddy’s Day celebration, our features editor Melita Kiely steps in to help sample the first larger release from the group – three-year-old Dingle Single Malt. 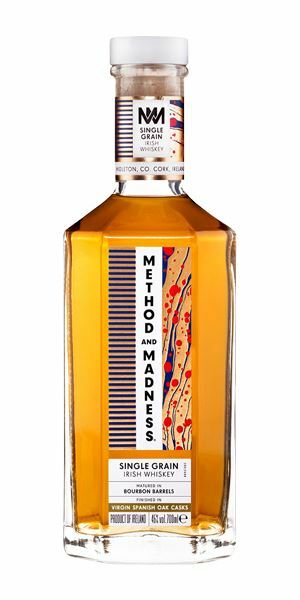 Our stalwart taster Dave Broom then takes on the rest of the tasting, with three innovative releases from the Method and Madness range by Irish Distillers: a single grain finished in virgin Spanish oak casks; a single malt finished in French Limousin casks; and a single pot still with a French chestnut cask finish. 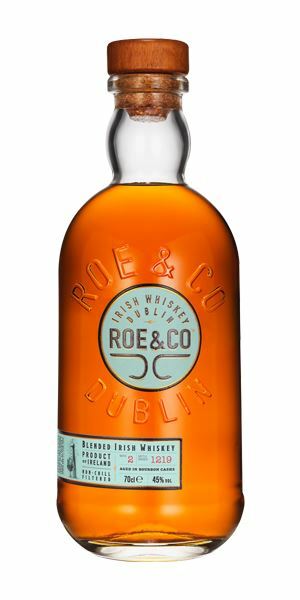 And last, but not least, the new blended Irish whiskey launched earlier this year by drinks titan Diageo, Roe & Co. Sláinte! Dominant cereal notes from the get-go, like a newly opened box of Weetabix. After a while, dark chocolate notes are revealed. With water, the cereal turns into freshly baked bread, and a salty sea air element, too. The cereal notes are still strong – it’s only three years old – with more rich, dark chocolate, verging on a black Americano with an extra espresso shot. Some caramel sweetness and a touch of orange zest, and gingerbread spice. What it lacks in complexity, it makes up for in balance – remember, it’s only a young’un. Dry, with a little spice. Overall, it’s a pretty well-balanced whiskey. If this is Dingle at three years old, it’ll be exciting to see what comes next. ‘I’ll have an Irish coffee, please,’ she replied to the waiter. A buttery, soft grain with some furniture polish, and a pollen-like element. Sweet with some lemon barley water, almond, resin, toasted wood and a Mozart (liqueur)-like chocolate element in the background when water is added. Good substance, particularly in the mid-palate. The wood comes through halfway in, adding some grip and darker roasted coffee elements, clove and grip. Water makes things more chewy. Decent balance. A sound grain, but needs just a little more distillate weight mid-palate. Having cleaned the house, Mrs Doyle got the afternoon tea ready. Gentle cereal touches, then becomes quite grassy along with tinned pear and apple purée. Moves towards an intriguing aroma like old vine Chenin Blanc. With water, it becomes increasingly relaxed and aromatic, with touches of elderflower cordial and peach. Lightly aromatic. Soft, quite succulent mid-palate that moves into mown flower meadow, soft fruits. Supple. The water helps bringing out the top notes. Sudden, almost astringent, spice; some cereal. All in all, a lively, light and elegant glass. A summer picnic for adults. Big, dry, spicy nose – polished wood, ginger and tobacco leaf, hinting at maturity. There’s a lentil-like element and some oils, which glance in the direction of soy, and tomato purée. 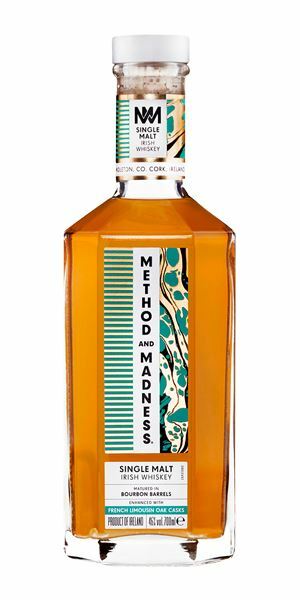 Water makes things ripe, with some herbal elements, light leather, and more pot still, albeit in a slightly different and more exotic form than normal. Quite scented, wood-like. Heavy damask rose, supple tannin, sweet orchard fruit and spice. Although there’s a little grip, the oily pot still element softens the tannin. Water increases the aromatics. More of the spices alongside some green apple and currant leaf, then dark, mulberry-like fruit. A fascinating journey of flavour. Chestnut – the new frontier? New boots on, cigar in pocket, he headed off into the woods. A fairly firm nose initially (though this does change), with some crisp, cereal elements, light vanilla and orange zest (Terry’s Chocolate Orange, in fact). 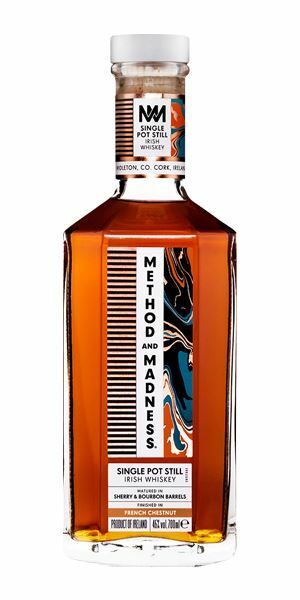 Becomes very Bourbon-esque with some mace and a heavy caramel toffee sweetness, hot cross buns and honey. With water, there are some dusty spices. The palate is more Irish in its fruitiness, with rhubarb and red fruit. Just a little green edge on the sides of the tongue, with the hefty sugary elements romping in the background. Water calms this part down, taking us into orange Spangles territory, along with some barley and a little spice. Firm and a little tight. You can see where this is being aimed. This American walks into an Irish bar. Batch 88 24/03/2017 Ardbeg Kelpie, Douglas Laing’s first Consortium of Cards release and a 40-year-old Carsebridge. 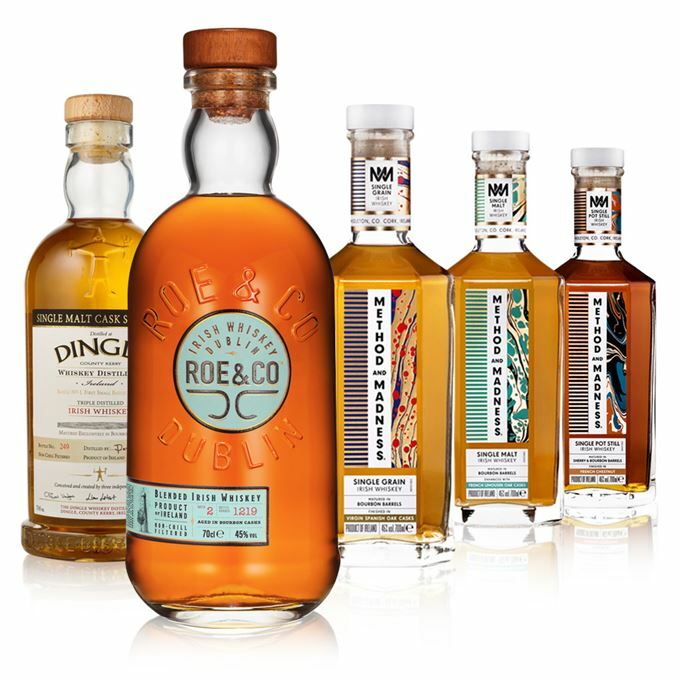 Batch 86 10/03/2017 New bottlings from Bunnahabhain, Caol Ila, Clynelish, Glenrothes, Fettercairn and Glen Scotia.